Gord, it's Sat night already, and it's -35 (without any reckoning for windchill) here in Mongolia. 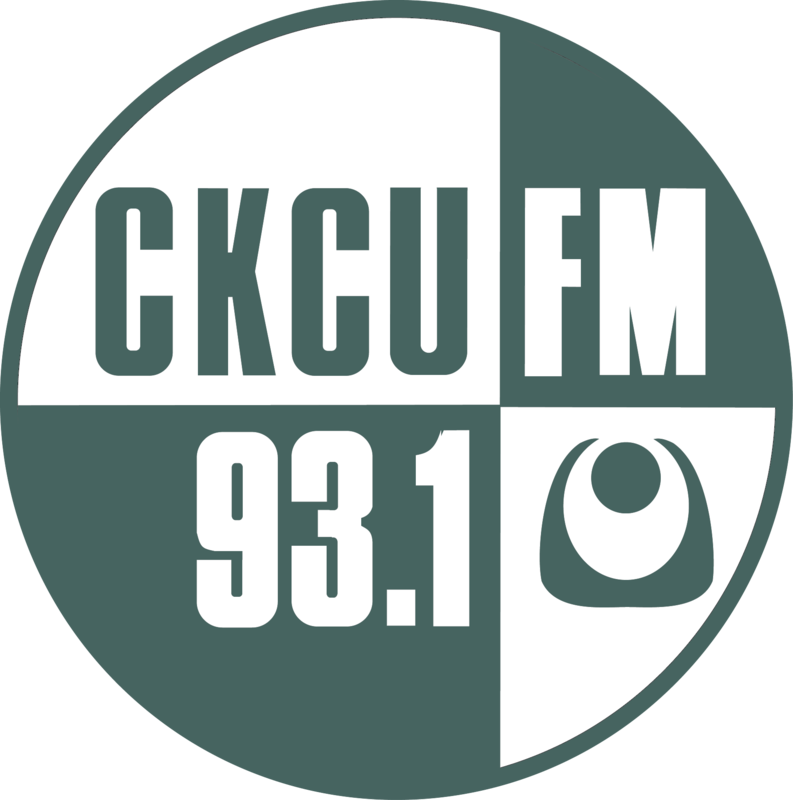 CKCU's Saturday morning is an Internet pleasure. 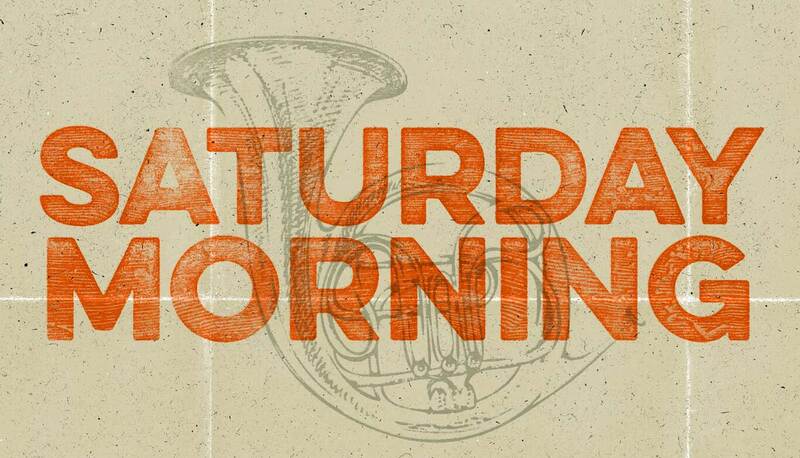 Thanks to all who donated to the Saturday morning show - greatly appreciated! Weather is very tame and headed for 15 degrees today for the Santa Claus parade! Snow is in the forecast for tomorrow. Glad you are internet connected! Great Stringband music this morning!! Family dance and contra dance this afternoon (family) and evening (regular contra dance) with Catherine Burns calling and playing from God Knows What. $10 is the price for the family dance (kids are free) and it runs from 3:30 pm to 5 pm. The evening contra starts at 8 pm (lesson at 7:30) and the price is $10 for students and members, $12 for others, youth 16 and under are free. Location is the Churchill Recreation Centre, 345 Richmond Road. Professor Mike and Robert - glad you are enjoying the show/music. Sweet playlist Gord! Just a note to anyone who may be seeing this. Saw a fantastic show at the Black Sheep last night: Jen Lane (who plays in Montreal tonight) followed by Sunparlour Players (who play in Peterborough tonight). If you're lucky enough to be able to go and see either of them, do it. Thanks Tim for that great advice!